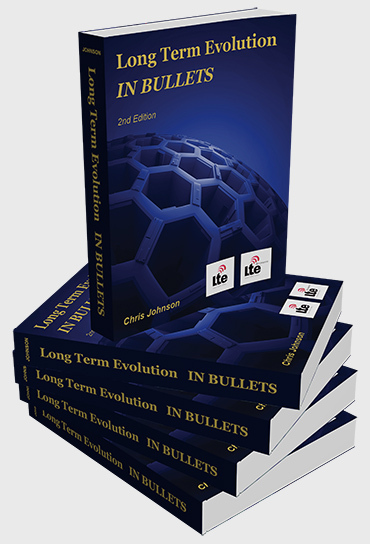 The contents pages for the Long Term Evolution IN BULLETS book can be downloaded as a pdf document using the link below. The following samples are example extracts from Long Term Evolution IN BULLETS. These are representative of the style and level of detail throughout the complete text. Please note that these samples are from the colour version of the book. The black and white version of the book includes identical content but is printed in black and white. 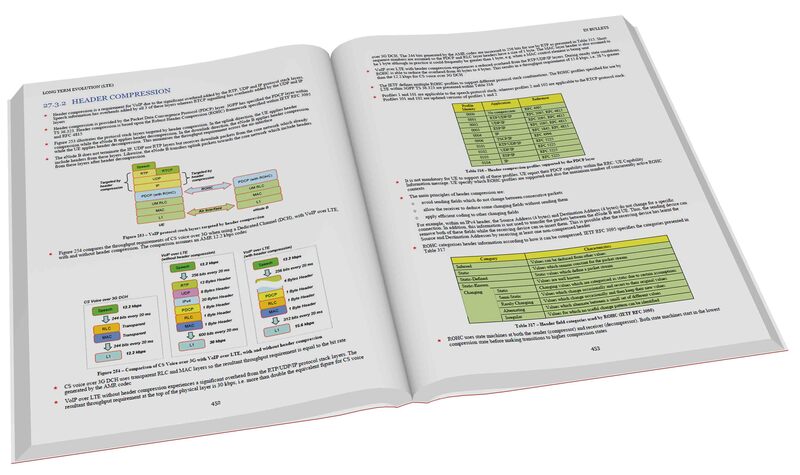 All versions of the book purchased from Amazon are in black and white. Further information is provided on the Purchasing Information pages. Sample 1 - Cyclic Prefix. Sample 2 - Synchronisation Signals. Sample 3 - Downlink Bit Rates. Sample 4 - RRC Connection Establishment. Sample 5 - Mobility Robustness Optimisation. Sample 6 - Uplink Link Budgets. Available on YouTube using the button below. Purchasing information for Long Term Evolution IN BULLETS can be viewed using the link below. Print on demand services have been adopted as a method of sale rather than a traditional publisher to allow a lower selling price. © 2010 Chris Johnson, Northampton, UK. All rights reserved.